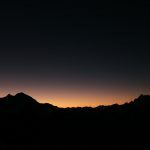 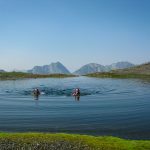 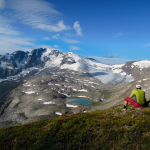 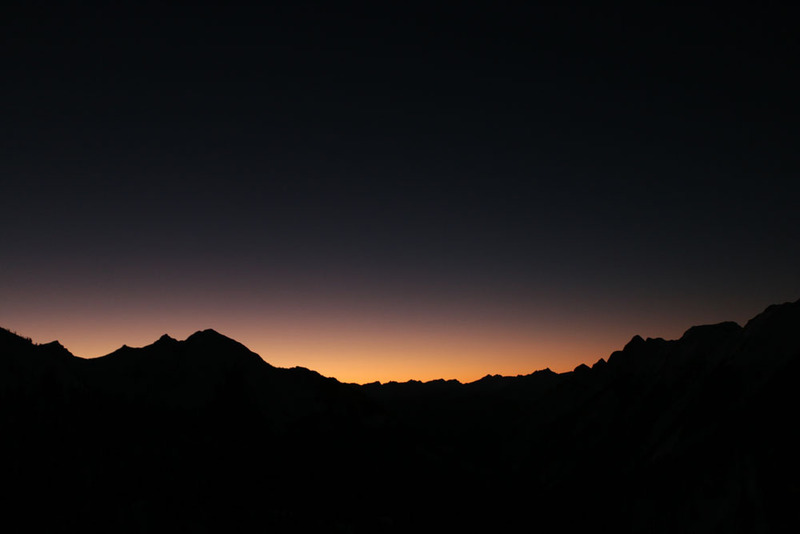 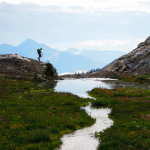 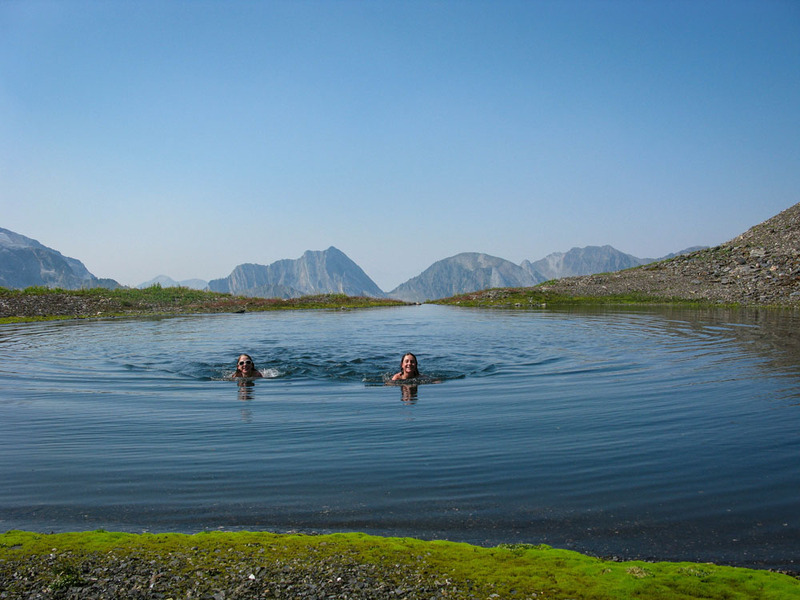 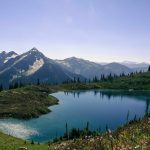 Hiking the Summer Away | Backcountry Lodges of B.C. 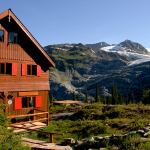 Hiking the Summer Away | Backcountry Lodges of B.C. 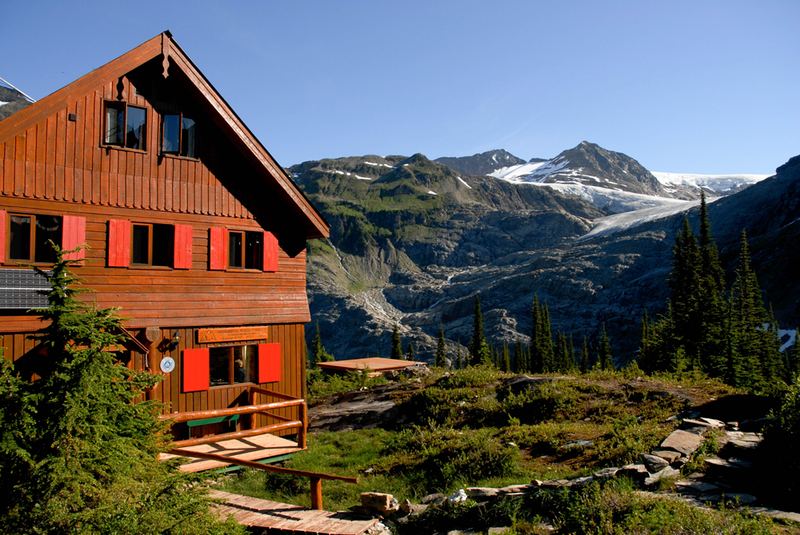 Summer is always a beautiful time of year at Selkirk Mountain Experience. 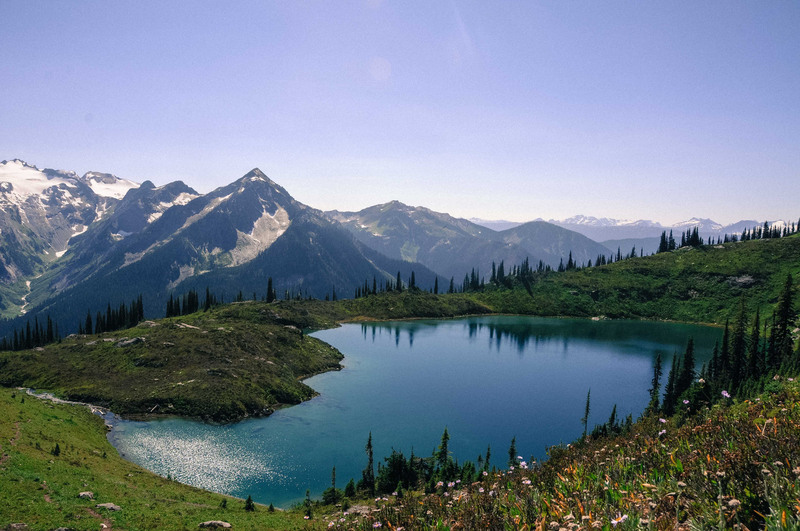 Featuring amazing hikes, wildlife, swimming, beautiful sunsets and more, there’s something for everyone. 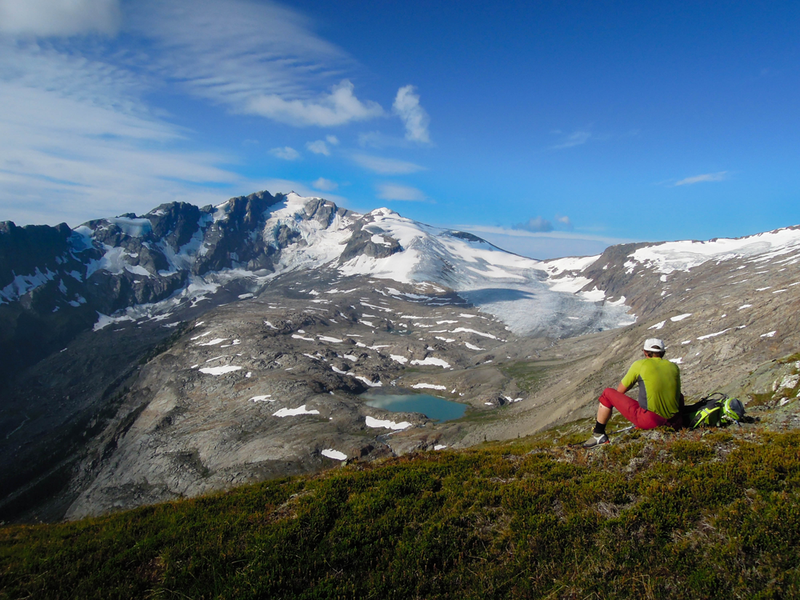 Check out these recent images from SME and continue reading to learn more about their outstanding hiking offerings. 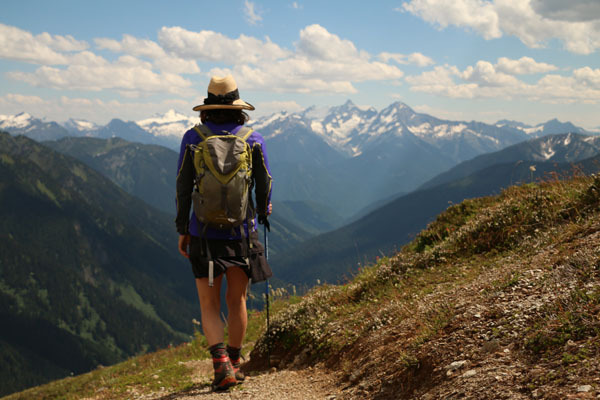 Outside Magazine also recently named their Hut-to-Hut-to-Hut Hiking Program one of the top 9 Ways to Enjoy British Columbia’s Crowdless Summer Paradise. 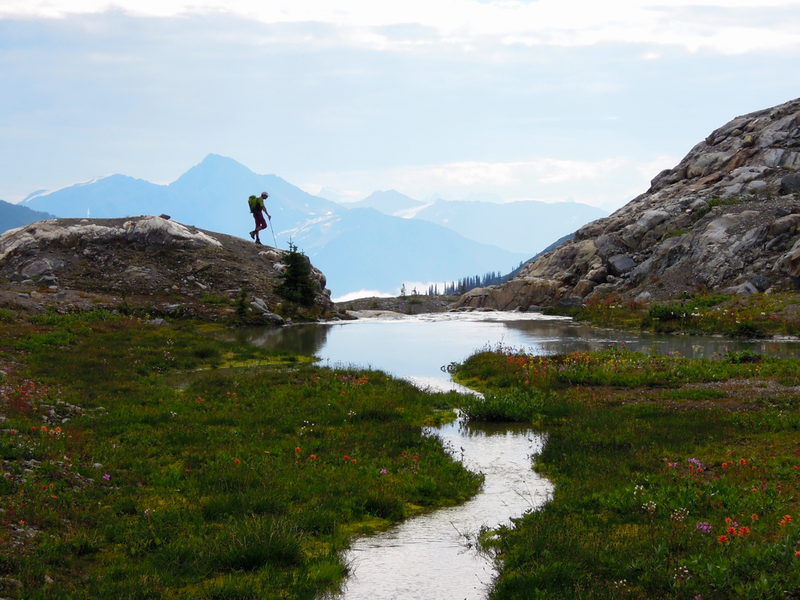 For more updates, check out Selkirk Mountain Experience on Facebook.